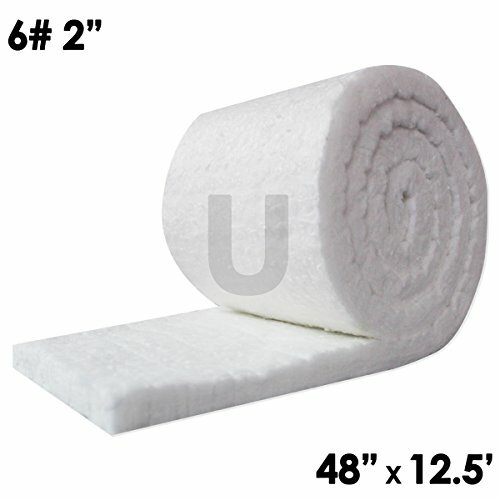 Macor, MAC2-040612, Machinable Ceramic Sheet, 1/4" Thick X 6" X 12"
KT Refractories Ceramic Fiber Blanket 2600F 8# 1"
KT Refractories Insulating Fire Brick 2300F 2.5"X4.5"X9". 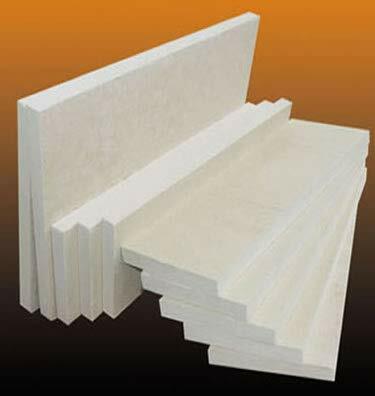 KT Refractories Ceramic Fiber Board 2300F 1/2"X24"X48"
KT Refractories Insulating Fire Brick 2800F 3"X4.5"X9". Alumina 96%, AS1-75, Fully Fired Ceramic Substrate Sheet, .040" Thick X 4 1/2" X 4 1/2"
Insulating fire bricks (IFBs), also called soft bricks, are light weight. They can be easily cut by hand tools. Insulating firebricks have high porous rate and have excellent insulating properties. 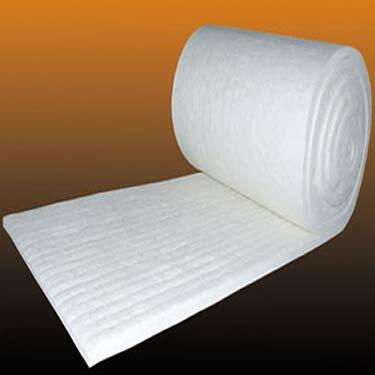 Ceramic Fiber Blanket is an insulating product with excellent properties - low heat storage, easy installation, flexibility, complete resistance to thermal shock. It is widely used as industrial insulation, high temperature insulation, and in a variety of heat processing applications. 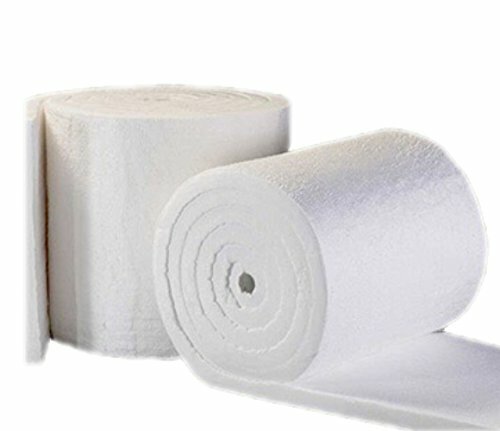 Ceramic fiber blanket is produced from high strength spun ceramic fibers and is needled to provide exceptional handling and construction strength. 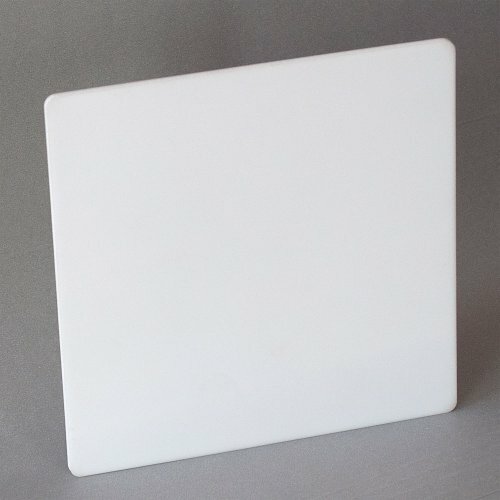 Ceramic fiber boards features include high temperature stability, low thermal conductivity, consistent density, and excellent resistance against thermal shock and chemical attack. Ceramic fiber board also resists oxidation and reduction. Ceramic fiber boards are available in a variety of temperature ratings, densities, thicknesses, widths, and lengths. 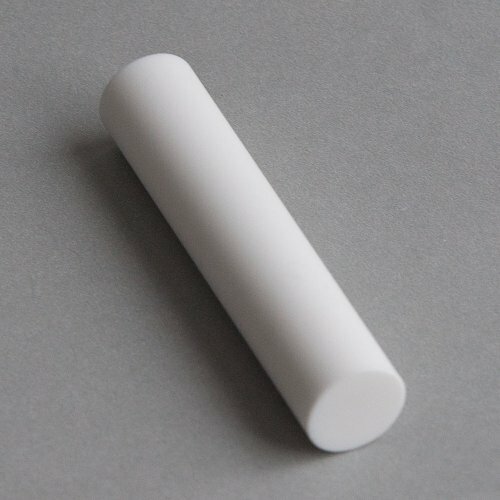 Alumina is sensitive to thermal shock. Try to warm up the furnace chamber slowly. Heating rate of 150-300 C per hour is recommended for the first 1-1.5 hours to reduce the impact of thermal shock. Lower the temperature as gradually as possible. Cooling down rate is often half of the heating rate (75-150 C per hour). If possible, arrange for consecutive heating of furnace to maintain a hot crucible. 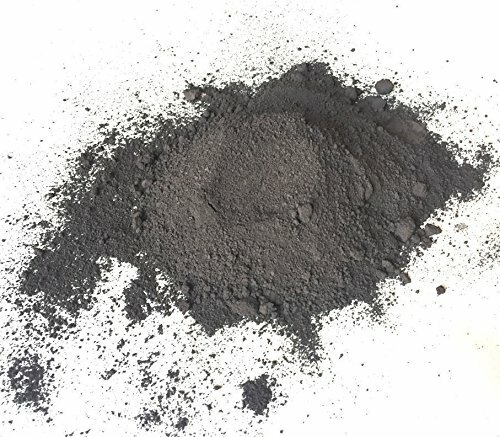 If taking the crucibles out of furnace into room temperature to pour the melted material, try to make the process as gradual as possible. Fully fired , thin, off the shelf, ready for laser cutting or metalizing. Alumina 96%, AS1-35, Fully Fired Ceramic Substrate Sheet, .015" Thick X 4 1/2" X 4 1/2"
Alumina 96%, AS1-45, Fully Fired Ceramic Substrate Sheet, .025" Thick X 4 1/2" X 4 1/2"
Macor, MAC2-060202, Machinable Ceramic Sheet, 3/8" Thick X 2" X 2"
Macor, MAC2-020404, Machinable Ceramic Sheet, 1/8" Thick X 4" X 4"
UniTherm Ceramic Fiber Insulation Blanket Roll, (6# Density, 2300 F)(2"x48"x12.5') for Kilns, Ovens, Furnaces, Forges, Stoves and More! 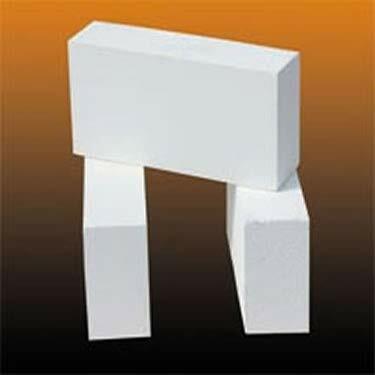 KT Refractories Insulating Fire Brick 2600F 3"X4.5"X9".